Köln (Koeln) E 52 releated topics. 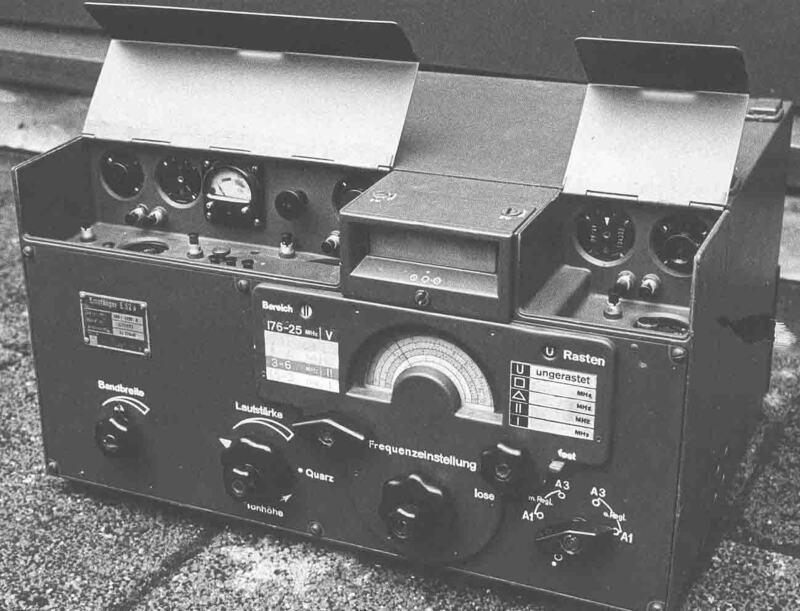 The Köln receiver, may be regarded to be a milestone receiver project (Telefunken 1939 - 1943). I have dealt with it already on different occasions (consider the list of links). This page will link you to all related information available on this website. I am dedicated to this subject since the end of the 1960s. Patents related to Köln design have, to my knowledge, not attracted interest of technology historians. I have been engaged in patent research since more than a decade, and came across very rare patent information, greatly thanks to my friend Tom Going. My opinion is, that nothing comparable has been produced in the entire world during 1939-1945. One may regard that it was a too expensive (and complicated) artefact, though, from the engineering perspective, it was a great technical achievement. And, it still is a wanted collectors item. Köln E 52, how to re-calibrate its first local oscillator professionally? Photograph selection, beased on the 1941 Telefunken catalogue, called "Luftboden- Empfänger-Programm"
The original Telefunken catalogue of 1941 on Köln (Koeln) E52 receiver "Luft-Bodenprogramm"